Your dream of that magnificent ocean view has being found. This versatile freshly renovated house with 3 bedroom 2 bathrooms home is located on a low maintenance block in one of Kianga premiere streets. 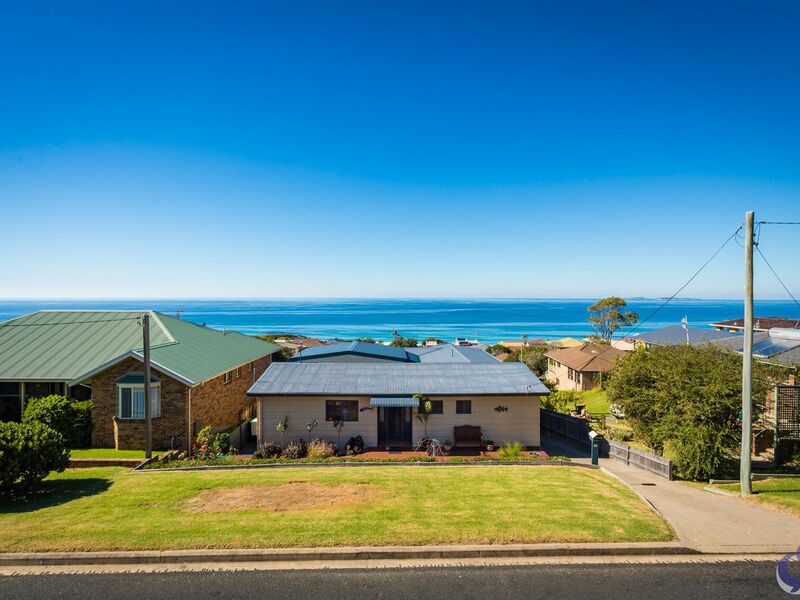 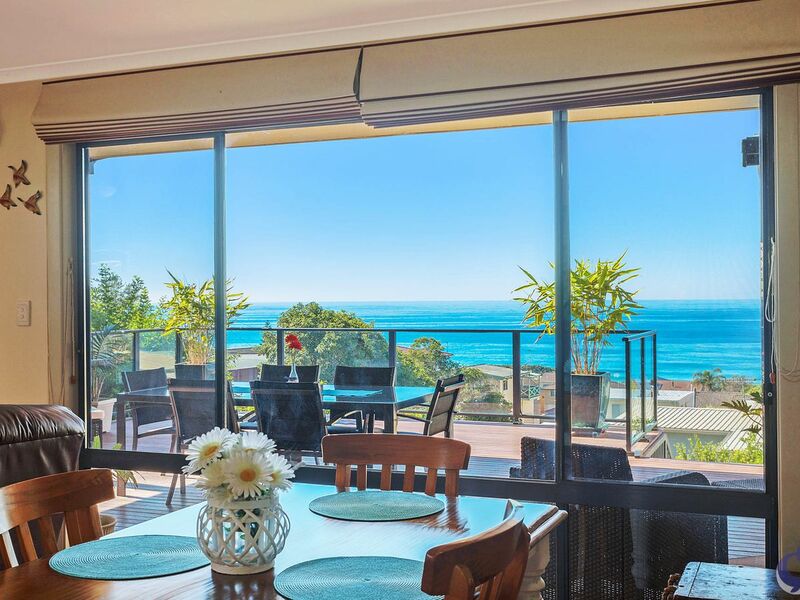 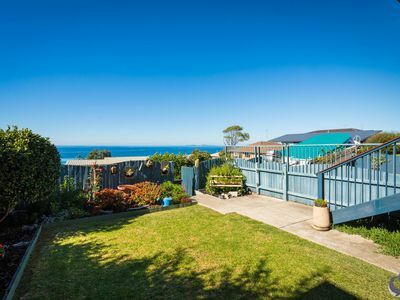 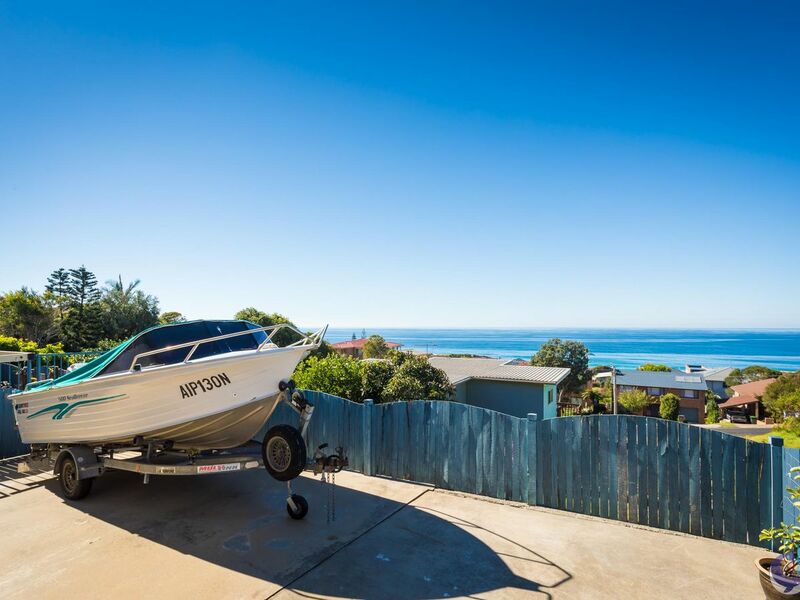 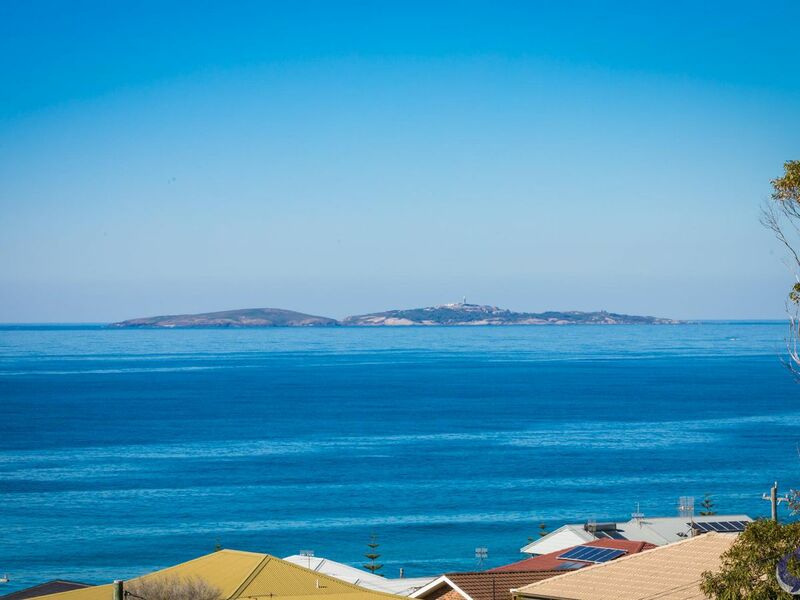 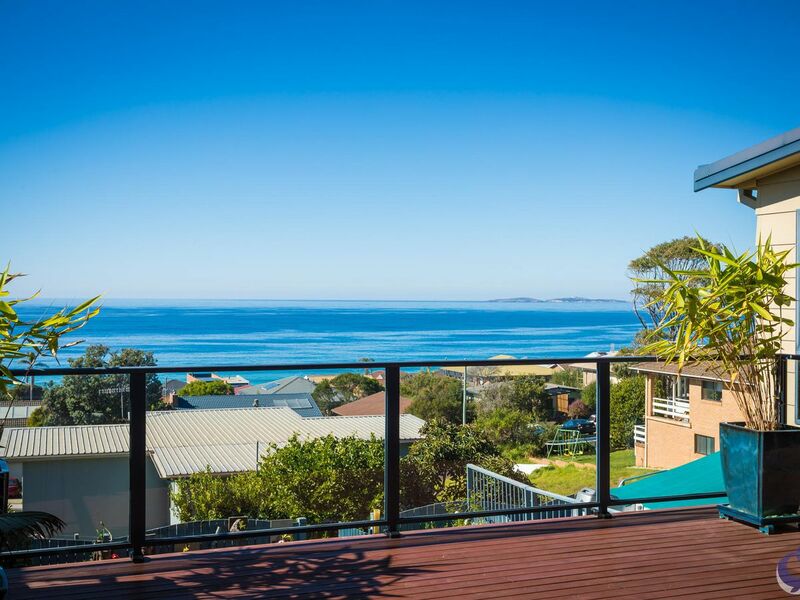 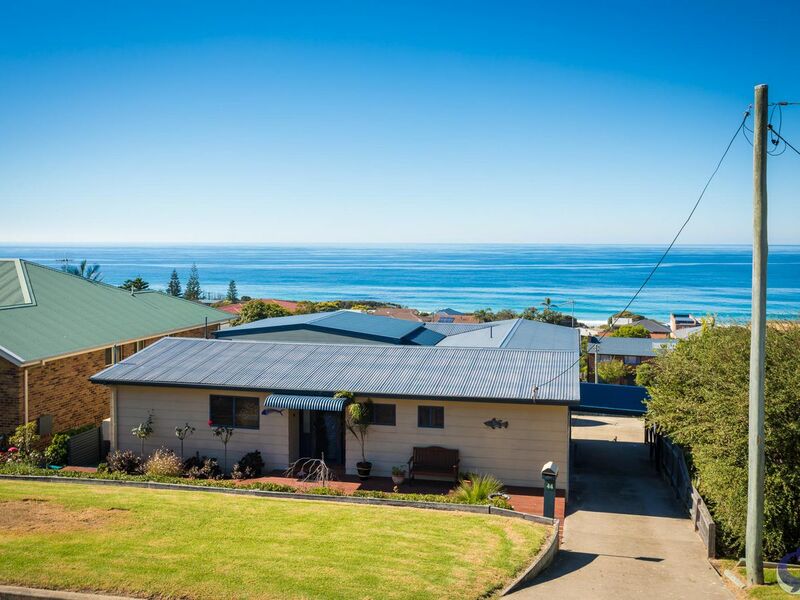 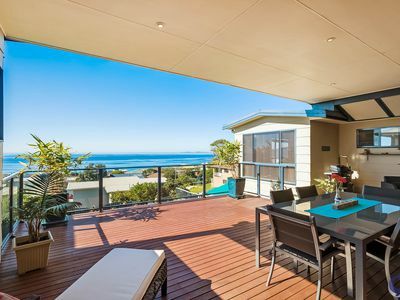 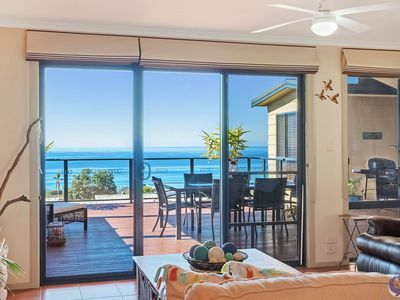 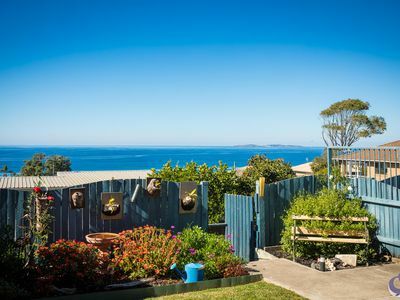 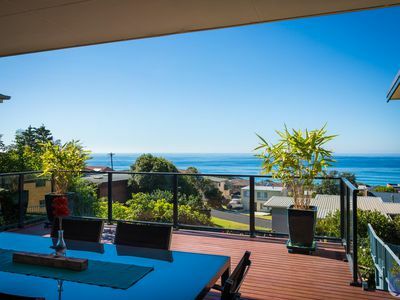 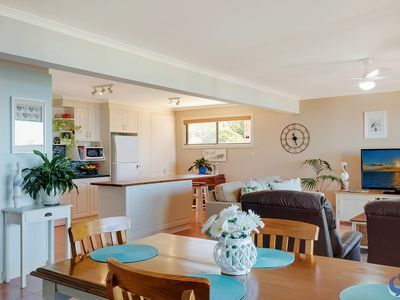 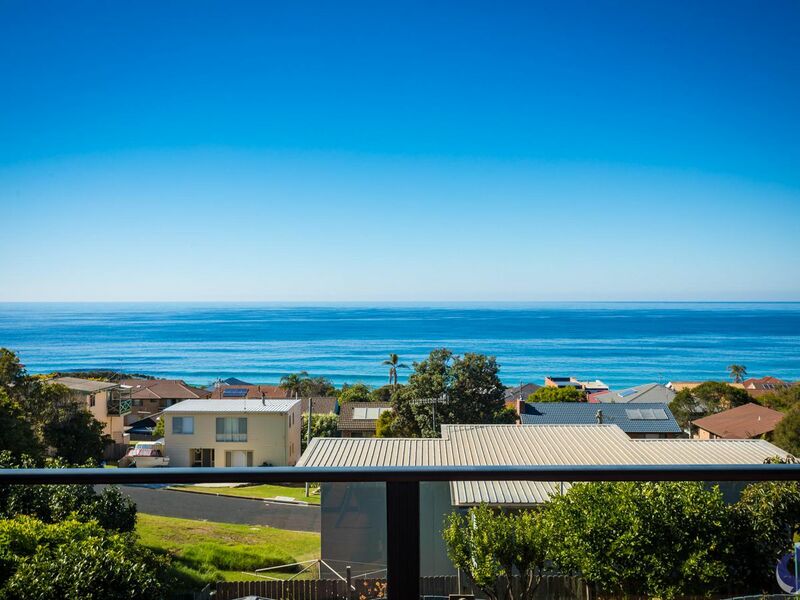 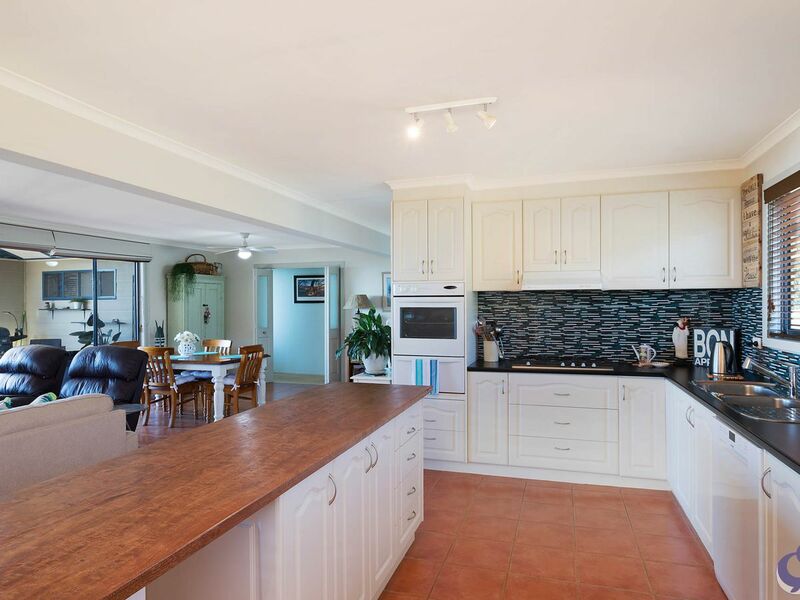 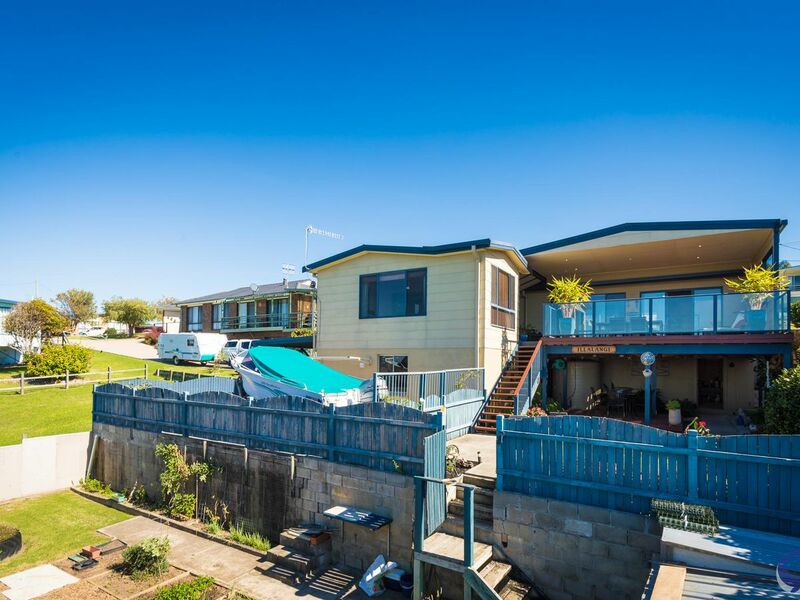 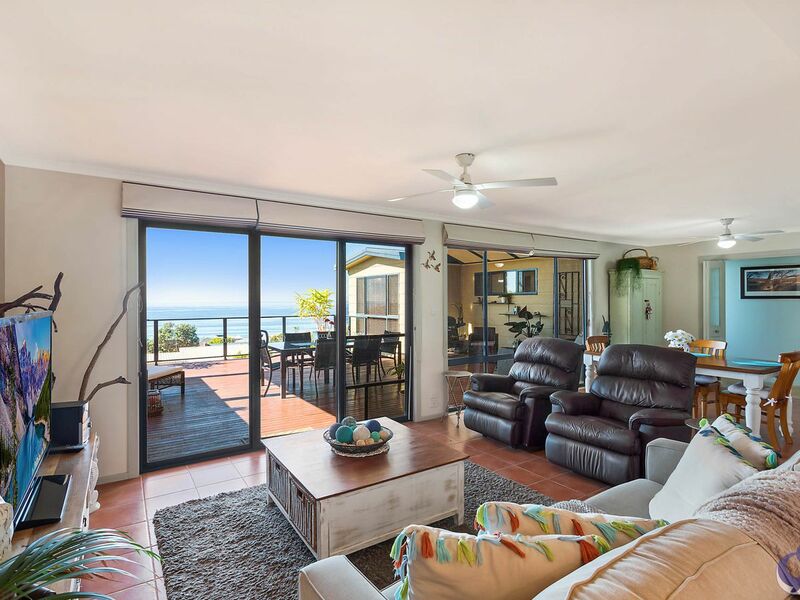 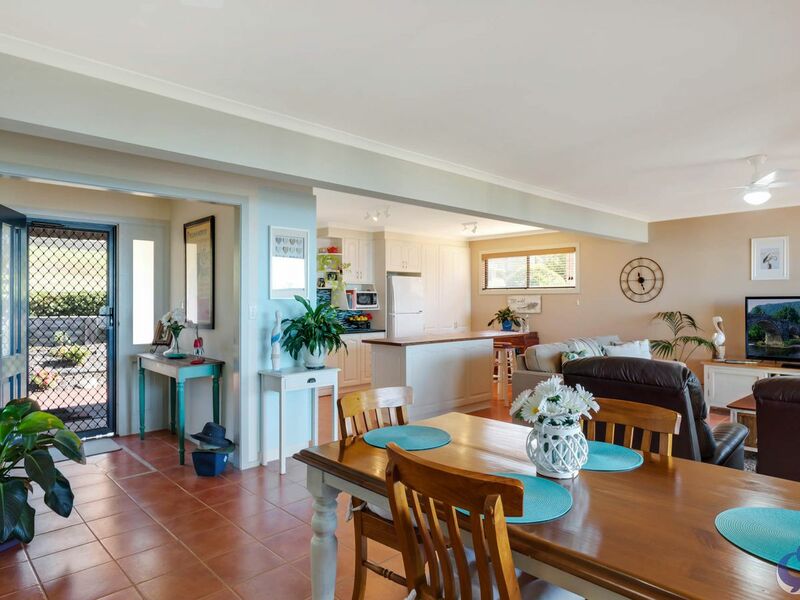 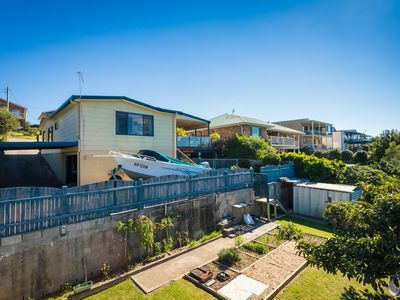 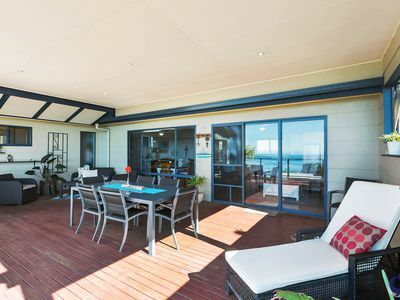 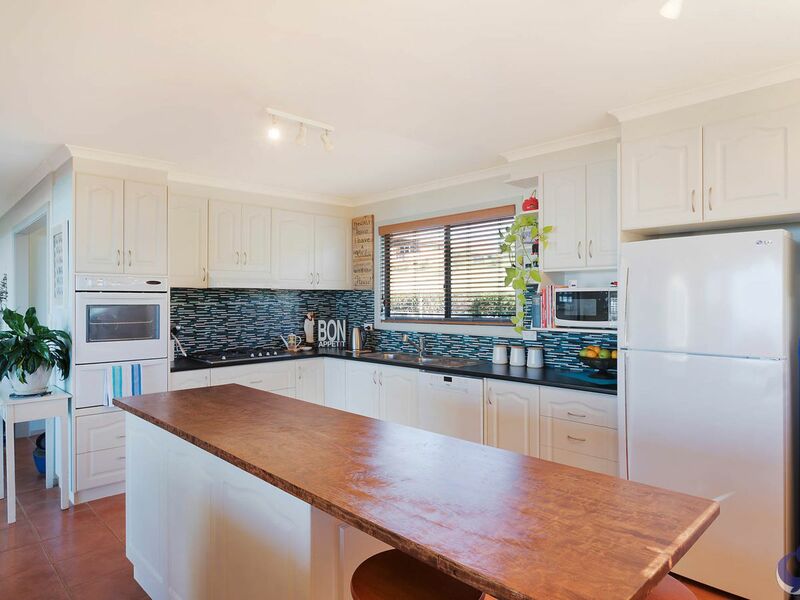 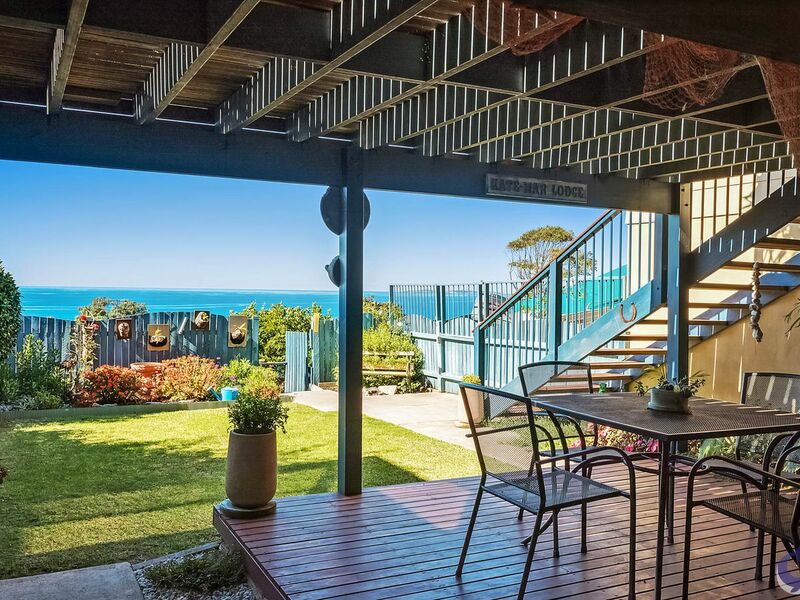 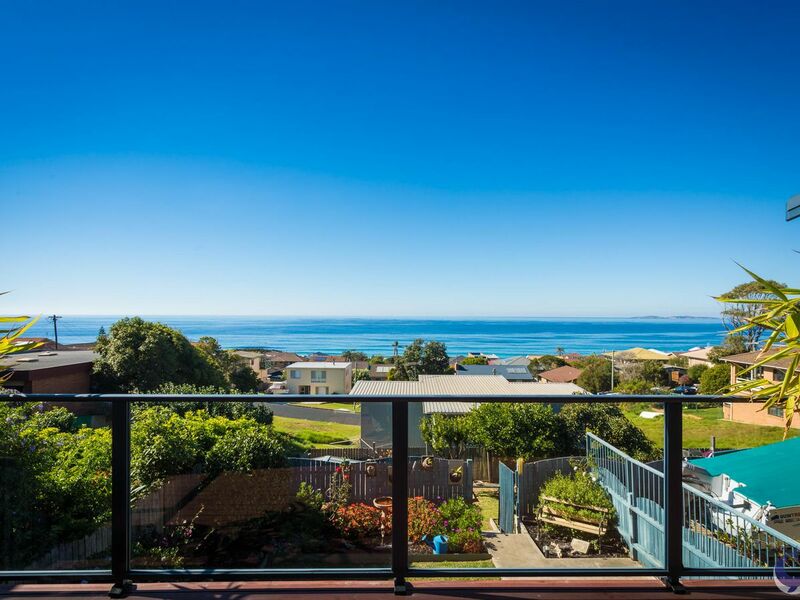 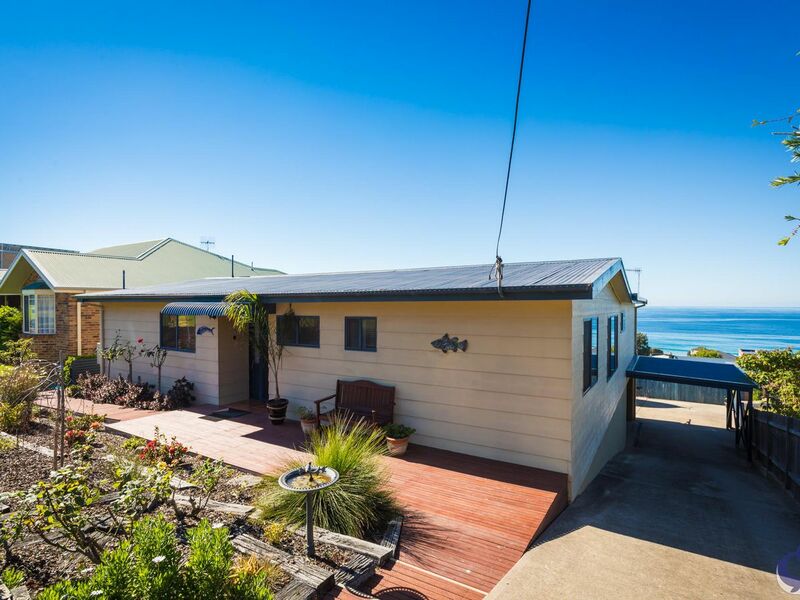 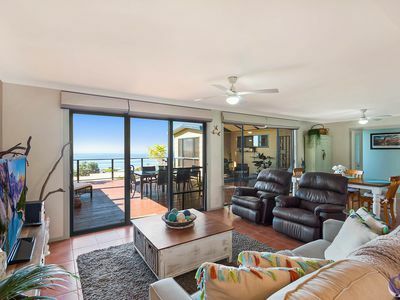 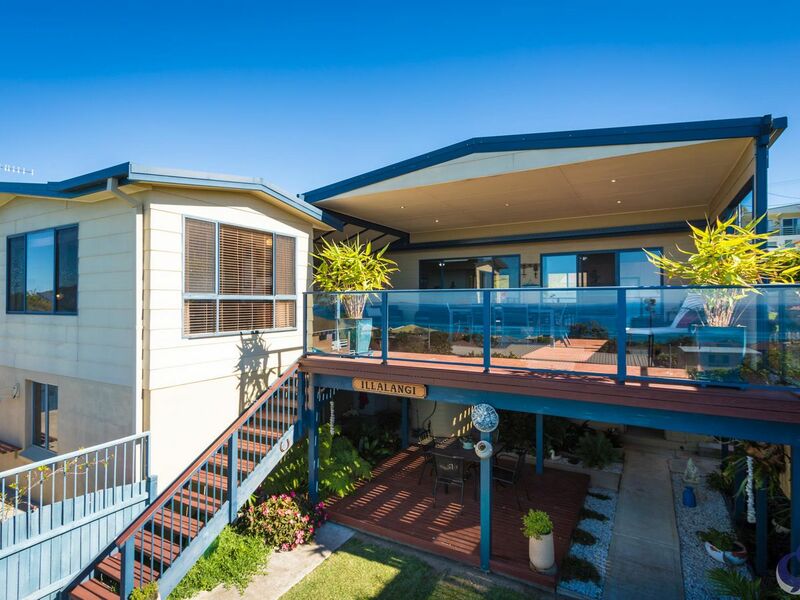 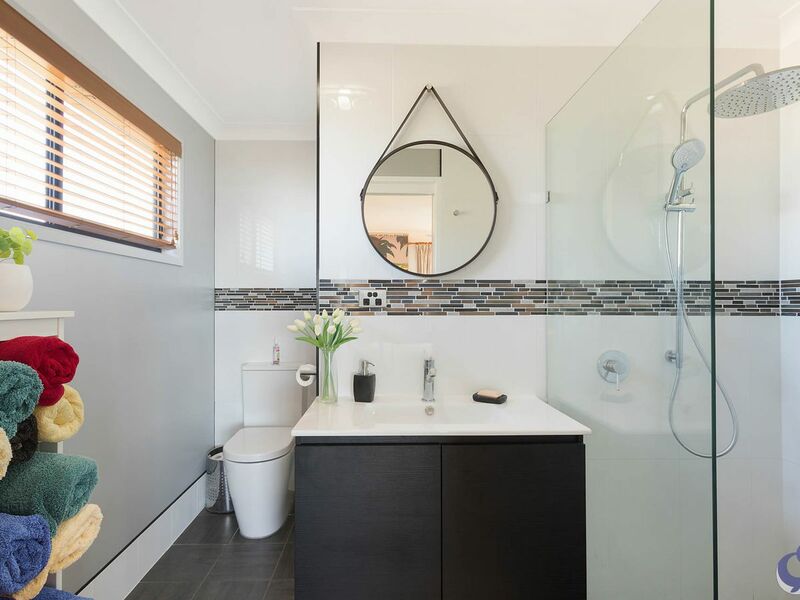 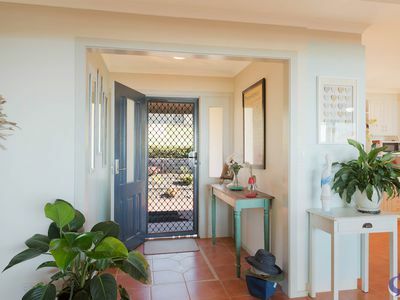 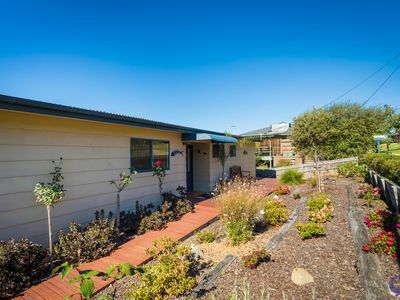 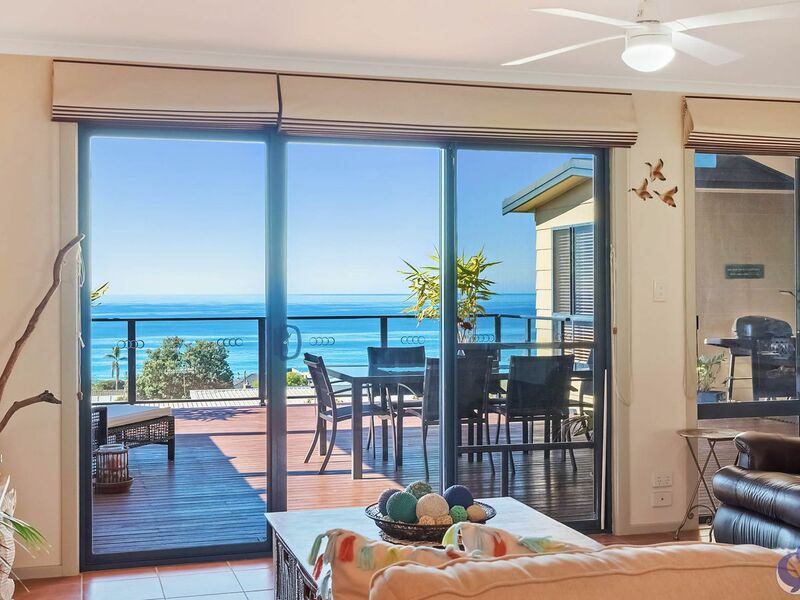 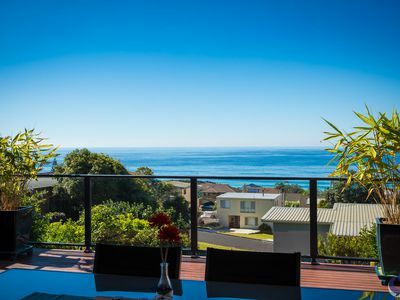 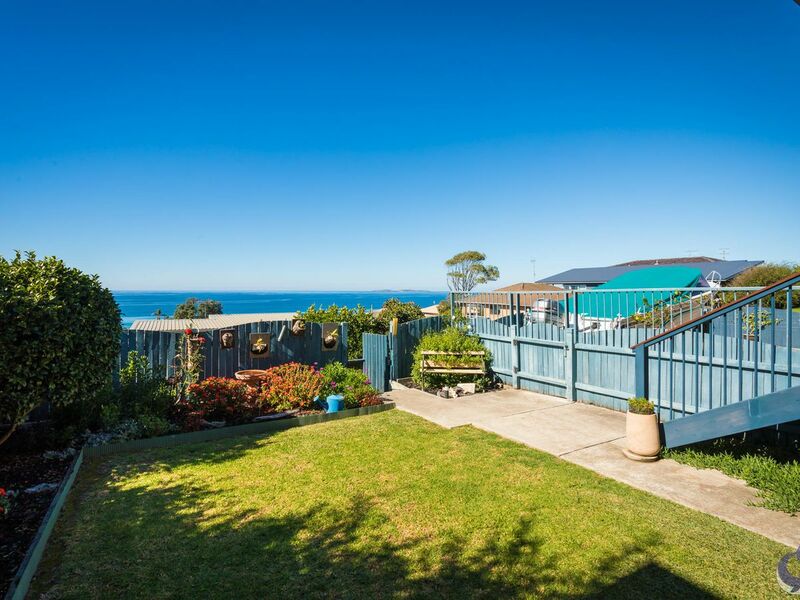 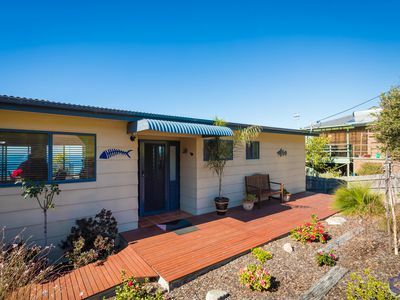 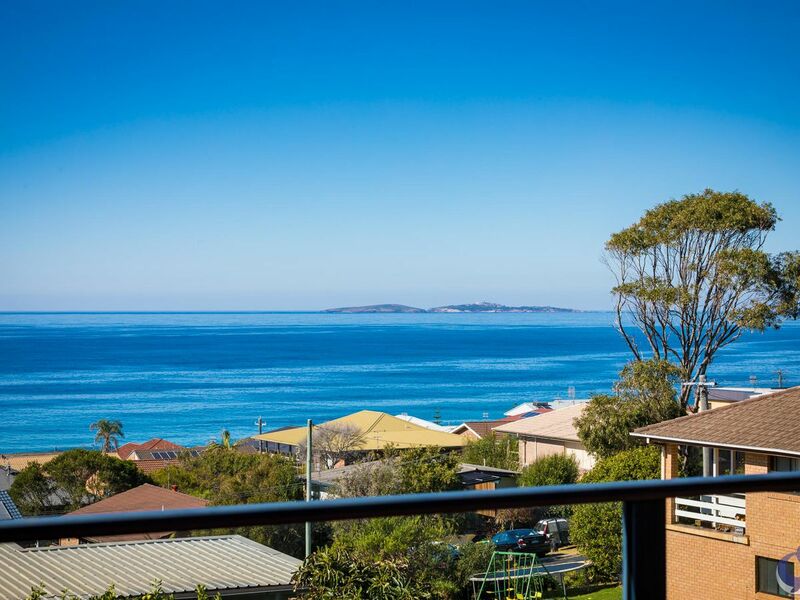 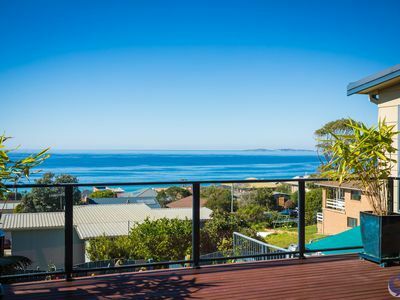 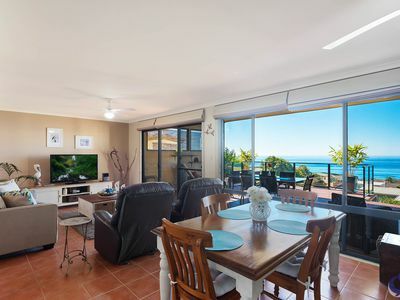 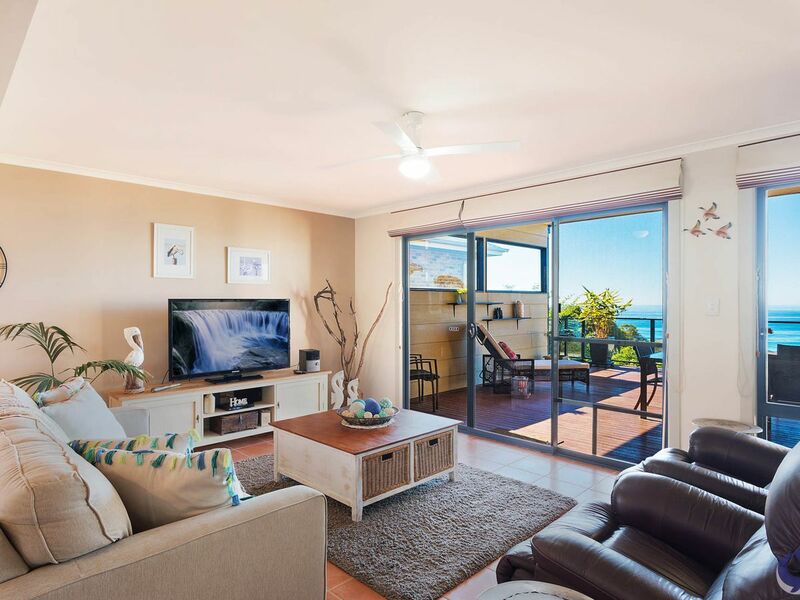 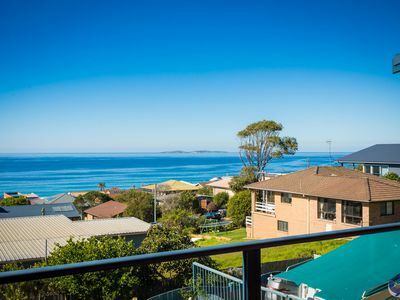 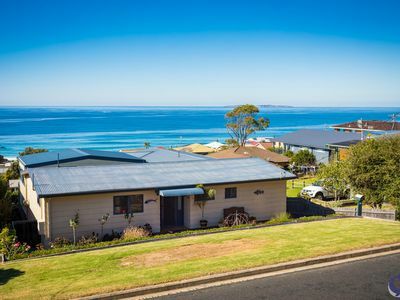 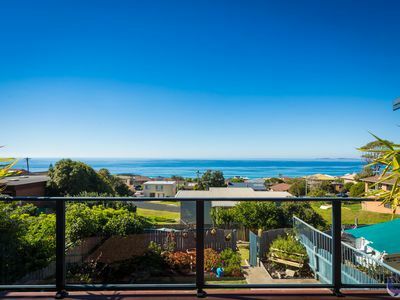 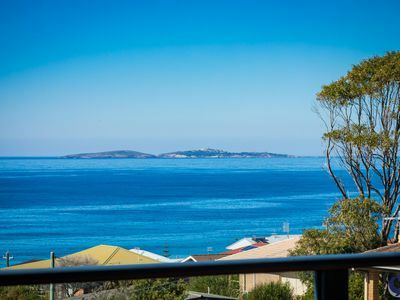 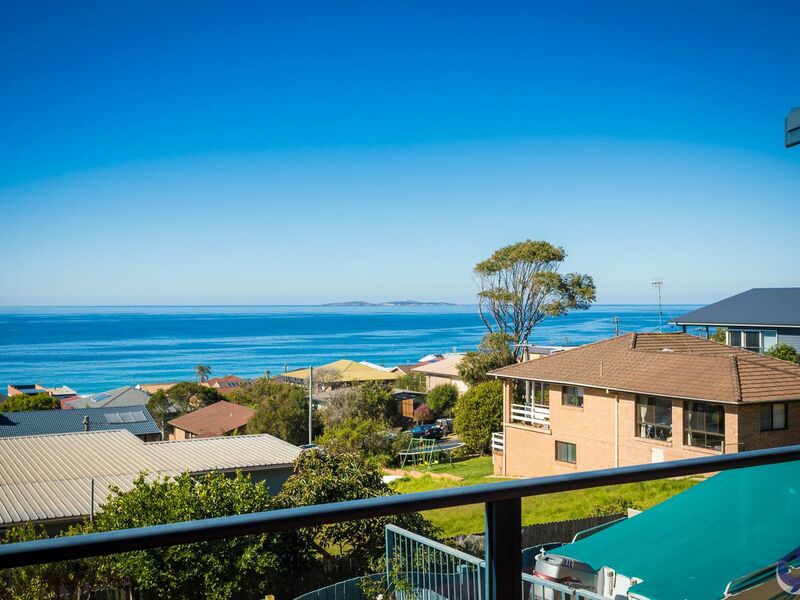 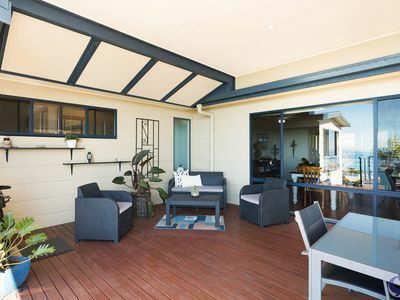 Flat entrance leads you into a large Lounge/dining and new kitchen area that continually draws the eye out into the most wonderful huge extra living balcony – all designed to soak up the beautiful Montague island ocean views and watch the whale frolic by as you enjoy the evening BBQ. 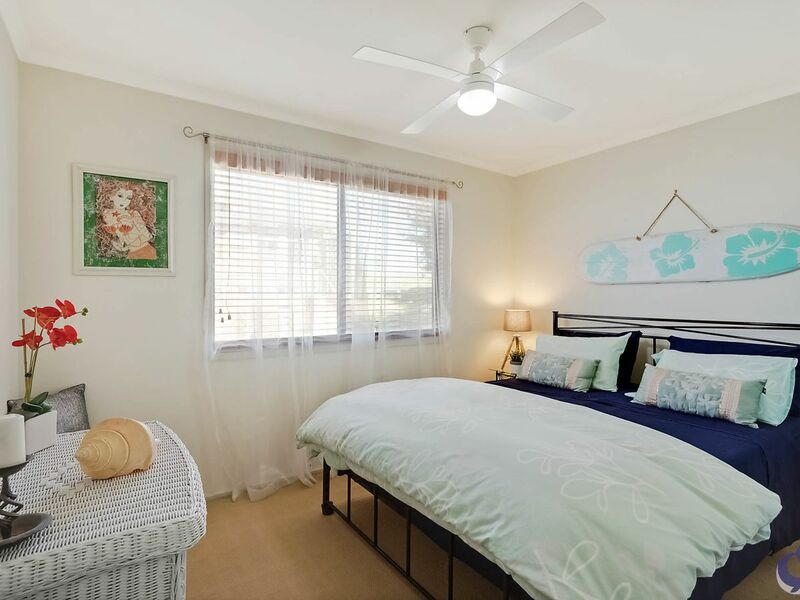 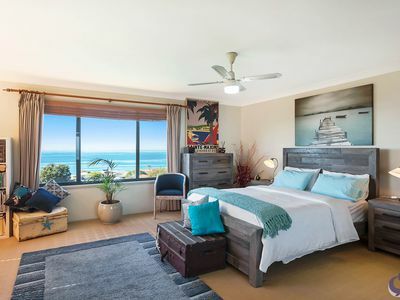 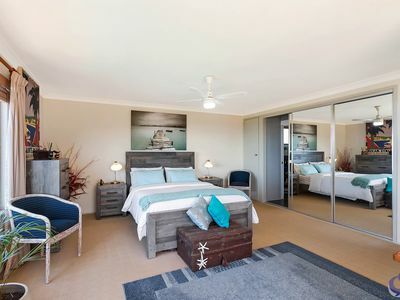 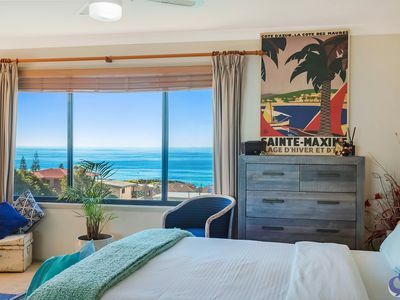 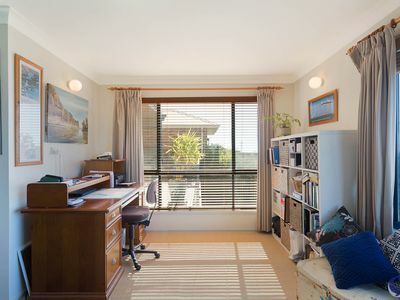 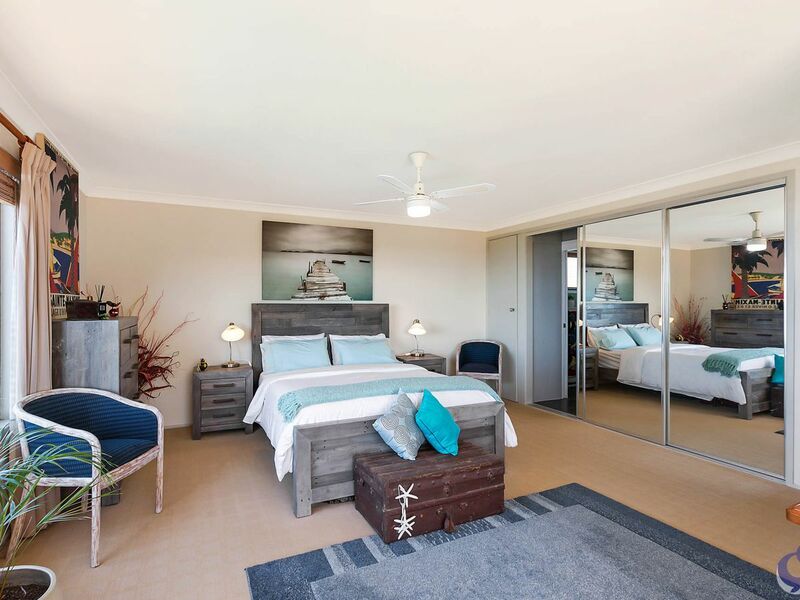 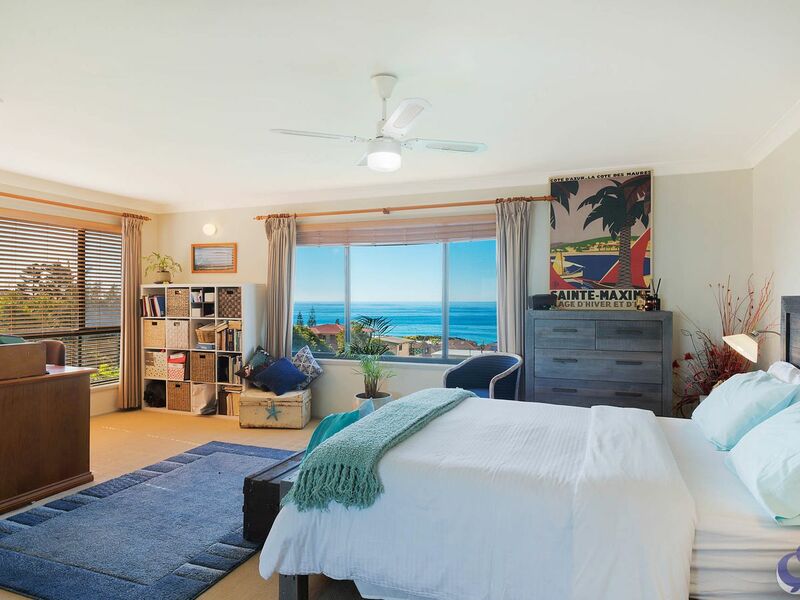 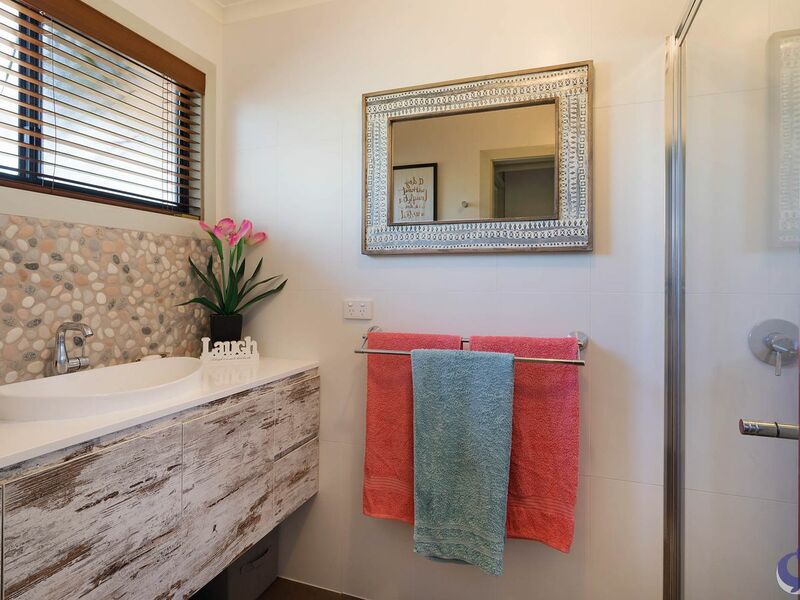 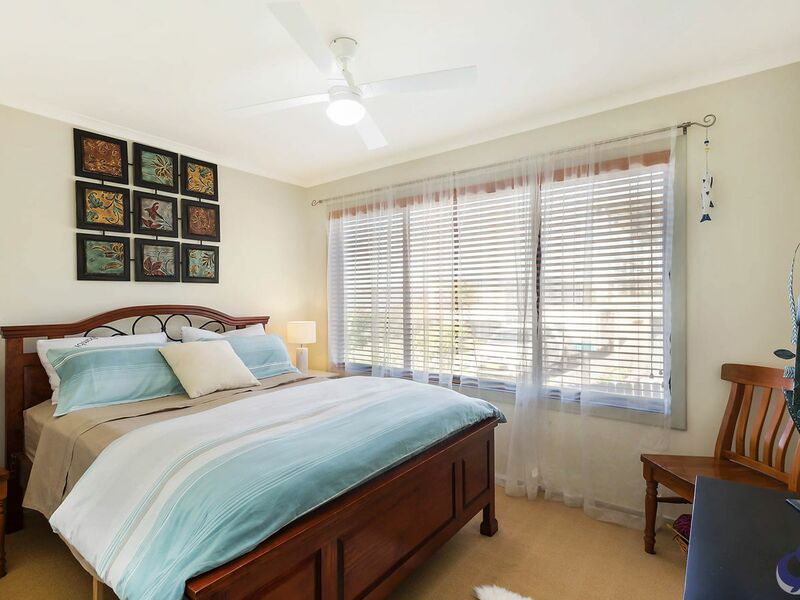 The Master bedroom is delightful with extra study nok and large windows to soak up the morning sun with your own great ocean views and a fully renovated ensuite . 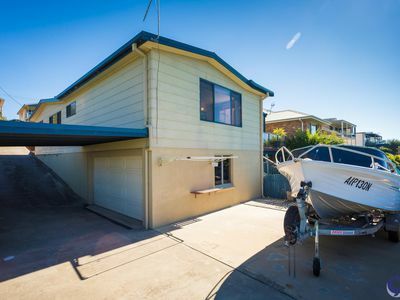 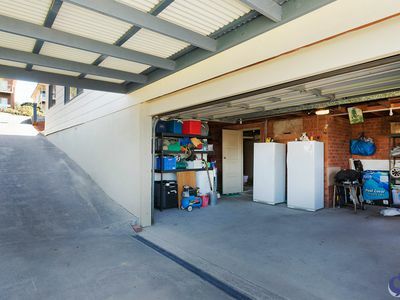 Automatic double garage, with Car port and additional boat/caravan storage area, also provides for internal access to the house. 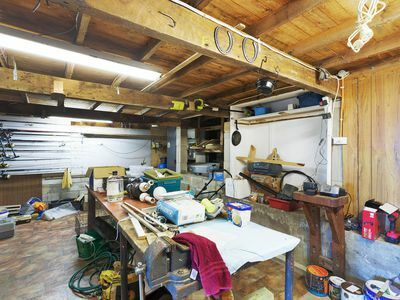 The large underneath Workshop leads out to private garden and entertaining area. 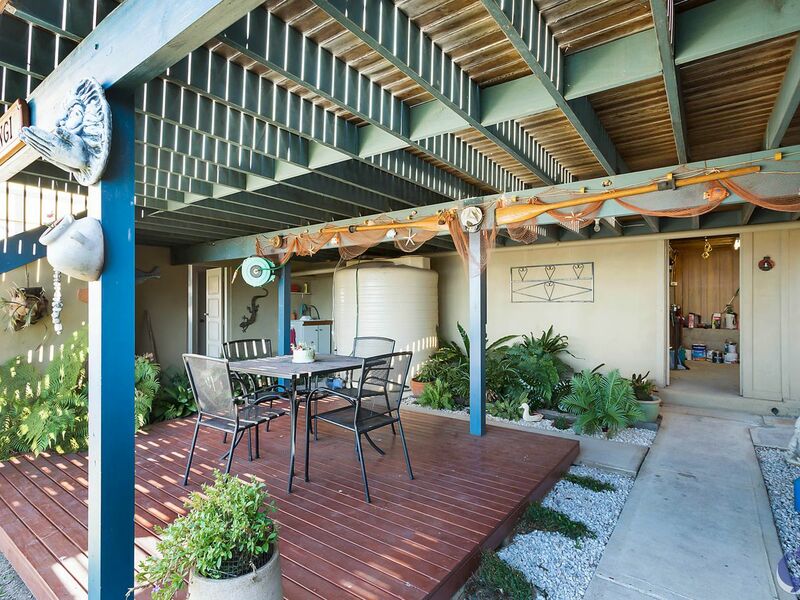 With additional garden area has all the fruit trees and garden beds for all the fresh veggies. 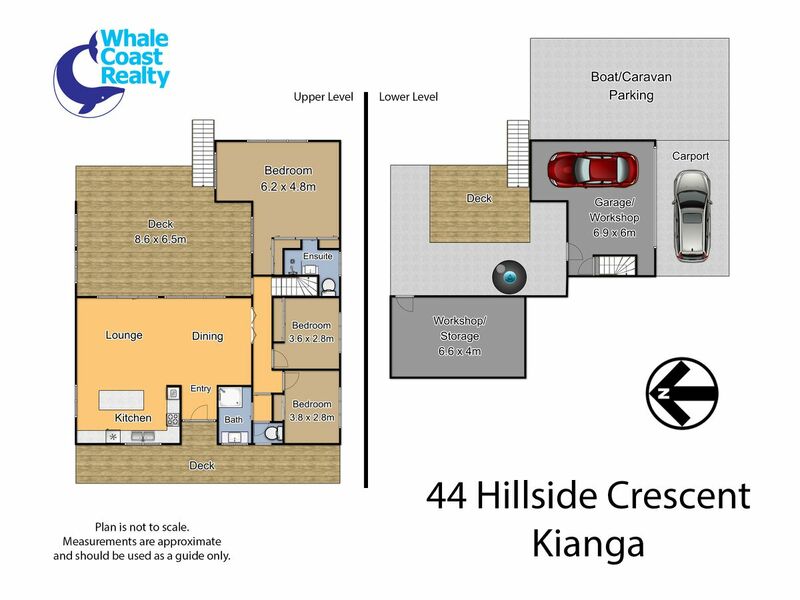 Ideal for the retirees, holiday or family home.